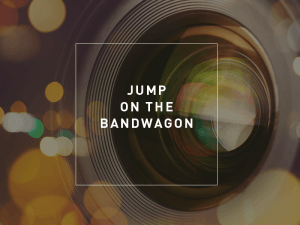 Is Your Business on the Video Bandwagon? Is Your Business On The Video Bandwagon? Is Your Business On The Video Bandwagon?